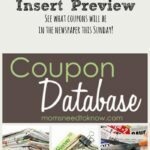 I love making cookies with my children and they love these fun cookie cutters! Why stick with boring circles when you can have Star Wars, unicorns & Ninjas? 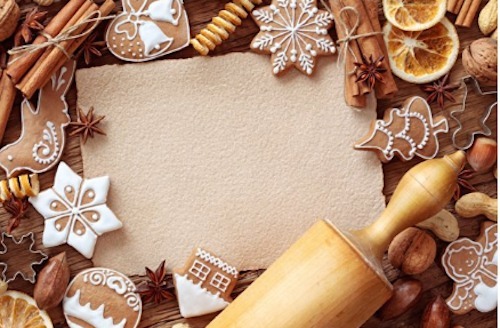 There is no need to wait until the Holidays to start baking up a storm. Who wants to use old, run-of-the-mill cookie cutters when you can have new ones that fit your style? 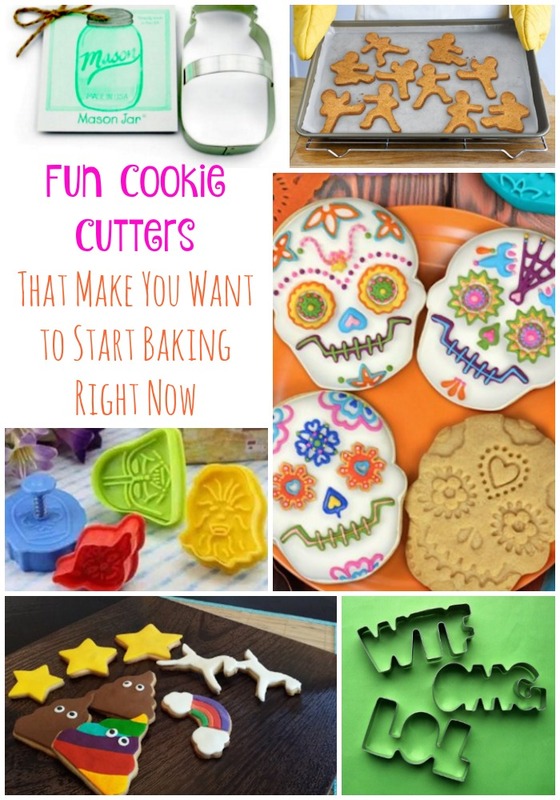 Check out a few of my favorite fun cookie cutters that make you want to start baking right now. 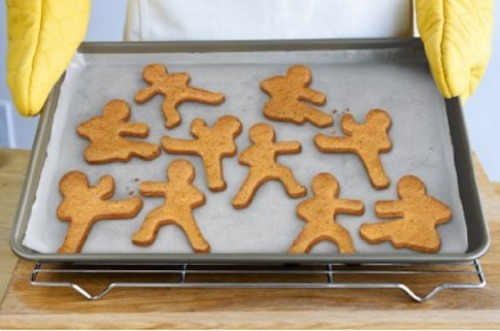 No need to just practice your roundhouse kicks or punches in the living room, now you can make Ninjabread with this Ninjabread Men Cookie Cutter. 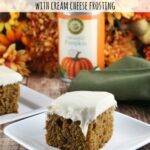 Perfect to whip up to celebrate that new yellow belt or when your Gingerbread men feel like kicking a little a$$. Sometimes you need sparkly unicorns and sometimes you need sparkly unicorn poop. You decide what kind of day it is and break out the Unicorn Party Baketime Fun Set to bake away the problems of the day. Classic cookies during the Holidays is a sure fire way to impress the family. This 40pc Cookie Cut Set has all your favorites in miniature form. 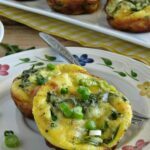 Quite a few of these can be used all year long and will make afternoon baking just a little bit brighter. 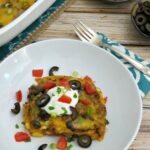 The Day of the Dead is November 1st. Many people collect Day of the Dead masks and figurines all year long though. 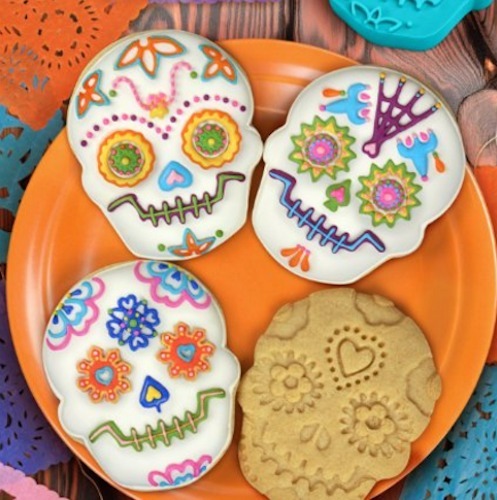 These Day of the Dead Cookie Cutters make cookie decorating fun and perfect to share with fresiends. 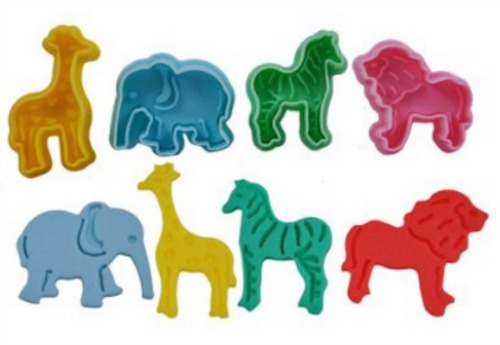 Have your own zoo baking away in your oven when you use these Animal Cookie Cutter Set on your next baking adventure. 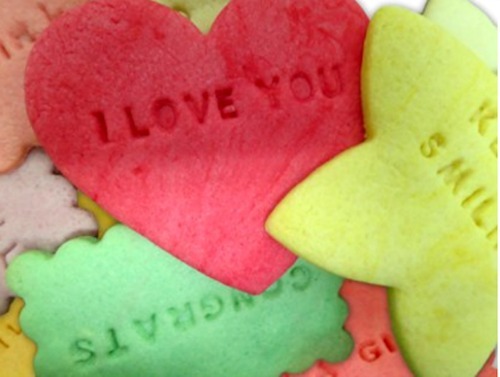 After helping your kids with their homework, teach them about natural science using cookies. 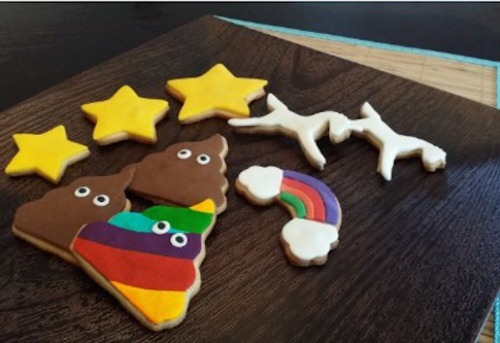 Make learning a bit more fun one cookie at a time. 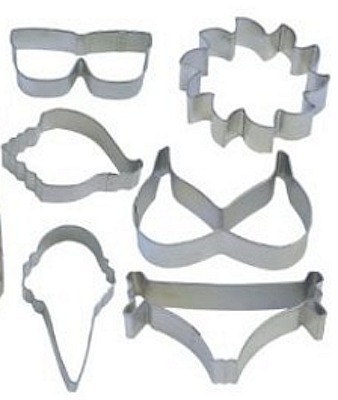 Break out the margaritas and Key Lime Cookies when you use the Summer Cookie Cutter. What better way to enjoy pool time with a great cocktail in one hand and a delicious cookie in the other. Are you addicted to Mason Jars too? 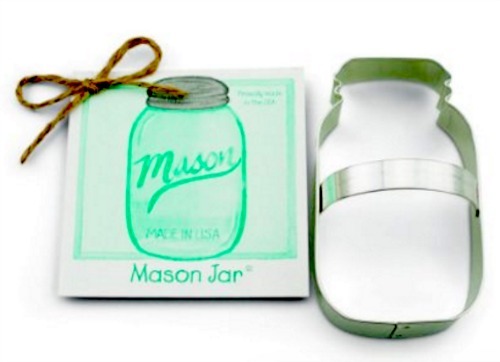 Then this Mason Jar Cookie Cutter is for you! This makes a great stocking stuffer, even if you are putting it into your own stocking! Finding a way to say just how you feel isn't always easy until now. 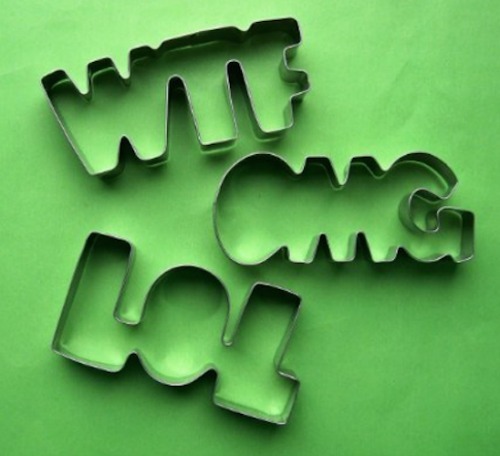 This Customizable Alphabet Cookie Cutters Set will make you want to start baking right away. You can change out what the message says and there are a few different shapes to choose from. 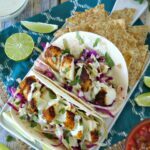 Let the kids know how you feel when they open up their lunchbox or your partner in crime on a random Tuesday. These LOL WTF OMG Cookie Cutters says it all, really. I bet you can't get through a whole day without saying one of these three little acronyms. 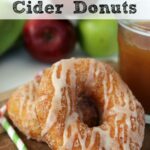 Now, you can eat them in your cookies too! 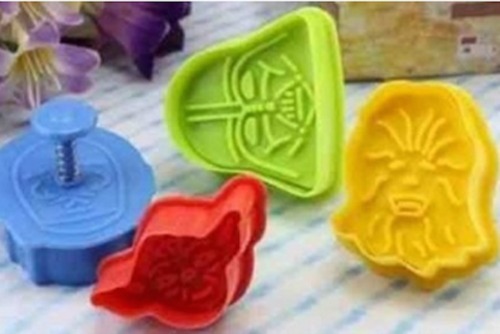 There are quite a few different Star Wars Cookie Cutters on the market. When there are intricate designs on the cutter face, it is best to get the ones with the plunger on the back. That way the cookie comes out of the mold intact and not broken. So what do you say? 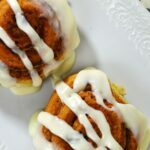 Feel like doing some baking? 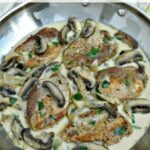 Don't forget to check out all of my cookie recipes!